The CornerStone – Reversible V-Neck Scrub Top Style CS501 is available in Adult Sizes: S-4XL. This professional looking top features a traditional full cut and a chest pocket on both sides. 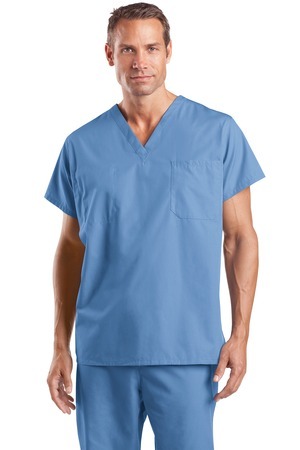 With a traditional full cut our reversible scrub top keeps you professional looking. It is made of 65/35 poly/cotton with a chest pocket on both sides and set-in sleeves. Be the first to review “CornerStone – Reversible V-Neck Scrub Top Style CS501” Click here to cancel reply.